C lip mostly use to give higher strength in light weight structure it has lots of industrial uses because of it light weight compare to hot rolled sections. 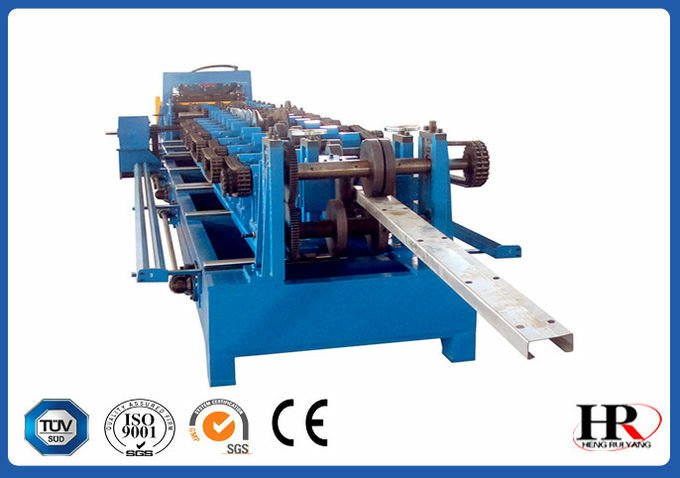 C purlin roll forming machine consisting of f uncoiler (decoiler), feeding and straightening device, roll forming unit and rear cutting device is able to produce C purlin at a high speed. 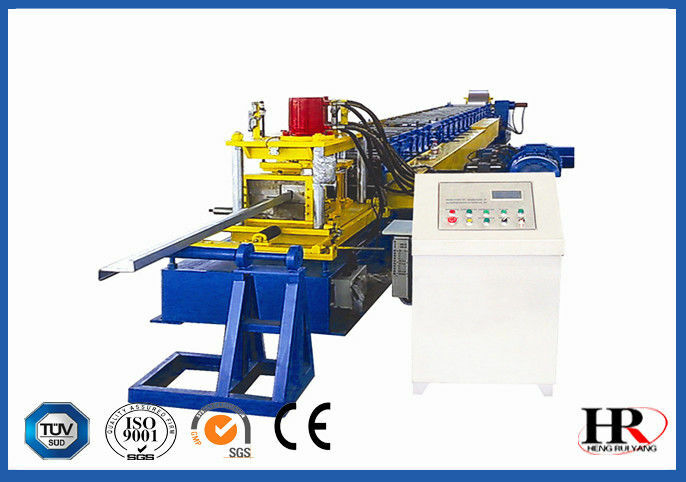 wuxi shenghong has rich experience in manufacturing this kind of roll forming machine. The machine is well-known for its long life and good working performance. Also, it is cost-effective.